As the official in-house florist for the Four Seasons in Westlake Village, CA, we know how important an event florist can be. We realize a event florist can make or break an event. Unfortunately, we’ve heard the horror stories of wilted flowers, late arrivals, and receiving the wrong order. That is why we vow to offer our customers a premium event florist operation. When you hire XO Bloom as your event florist, you’re getting passionate and professional floral experts on your side. We work with you to understand every aspect of your event. From the colors and food to the guests who will be there, we want to learn as much as we can to give you the right floral experience. 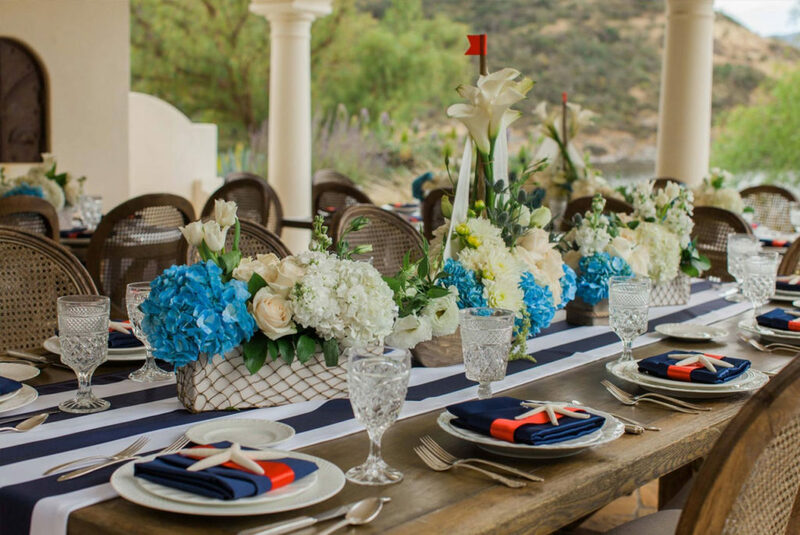 Plus, with so many different kinds of events, we want to ensure we are tailoring your Westlake Village event florist experience to the event as well as your particulars. Having been in business in Westlake Village, we have been a part of so many wonderful events. We have seen so many creative themes, setups, events, and people in our time here. And we have come to grow fond of the community and its residents. We love people who come to visit and explore our event floral services. That is why we take the time to give personal attention to every event detail. We take pride in being a fabric of the Westlake Village and surrounding communities. From a birthday party to a wedding, we aim to offer the best service, highest quality, and most creative floral arrangements with the personal touch of a small business. We want you to help keep the community strong through events in Westlake Village and surrounding areas. And as your trusted Westlake Village event florist, we see it as our role to keep the community together through providing wonderful floral arrangements and event planning services. Contact us today to find out how we can make your event one to remember with the power of flowers.